Address: 555 W Smith St. 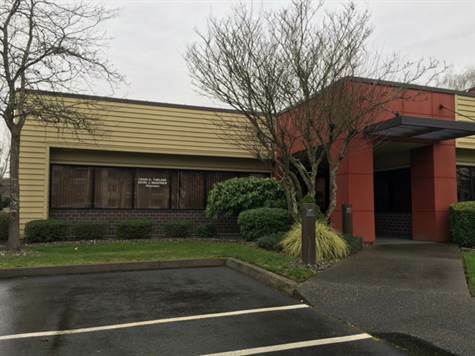 Convenient downtown Kent location;adjacent to King County Regional Justice Center; one block southwest of Kent Commons shopping and dining. Please visit https://llewellyn.appfolio.com/listings to apply for rental today!